Studio Photo 2000 - Get world class wedding photography at surprisingly feasible prices! 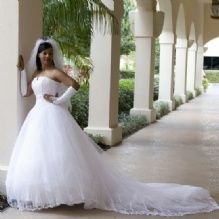 Get world class wedding photography at surprisingly feasible prices! Studio Photo 2000 in Fort Lauderdale, FL carves a niche for their vibrant photography. Contact them today and capture your priceless moments.